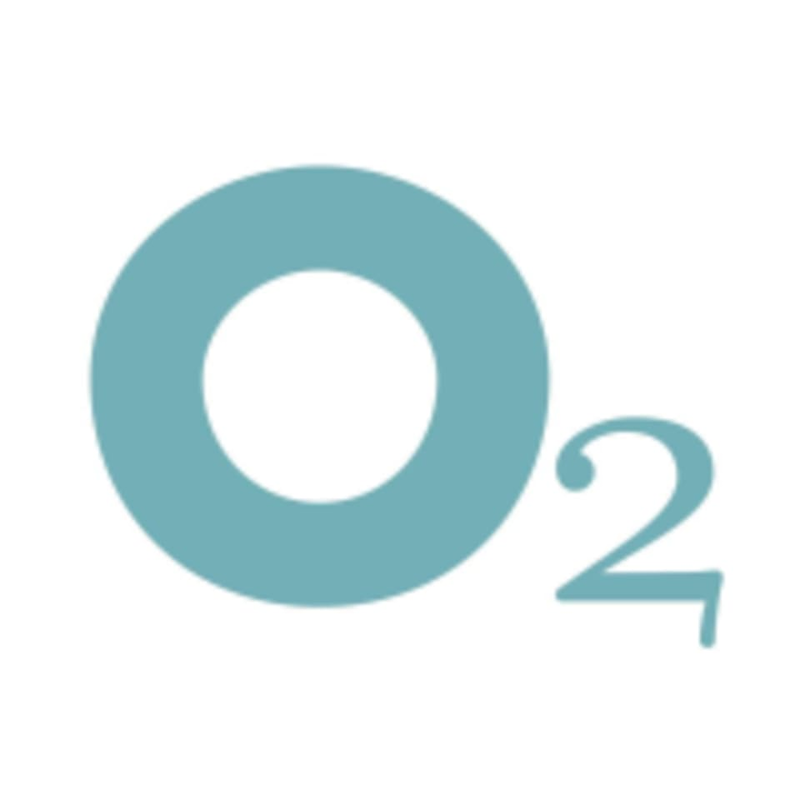 Start taking classes at O2 Fitness - Johnnie Dodds and other studios! As one of the premier fitness facilities in the Triangle area, they strive to offer a welcoming, clean and motivating experience to each customer at all times. From Yoga to High Intensity Training, there’s a group fitness class for all interests and skill levels. Their instructors are patient and encouraging, so working out in a group isn’t intimidating–it’s actually fun! Please bring your ID with you, sign in with our friendly front desk staff, and prepare for an amazing fitness experience! If you are arriving for a class, plan to come 10-15 minutes early and let your instructor know that this is your first experience with O2 Fitness. They will help you get set up and ready! Please wear comfortable active wear and well supported athletic shoes. This facility is located at 910 Johnnie Dodds Boulevard. Great class! Enjoyed body pump. Place was smelly. Instructor did not give good direction and class plan was bad. Would not go back.